Most of us have some sort of houseplants outside our house. They welcome us home, and help to green the corridors or gardens. Admittedly, they also need less care as compared to pets, or kids. Plants seem to less common inside the house, or even office though. 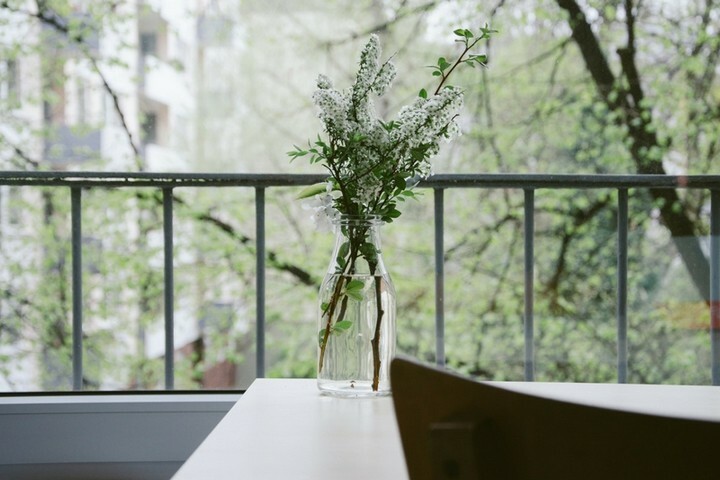 But did you know that having some sort of greenery in sight helps to reduce stress and improve your productivity? With my lack of green fingers, I can totally empathise with why people shun from planting indoors. But I’ve been digging, and there’s hope for people like us. 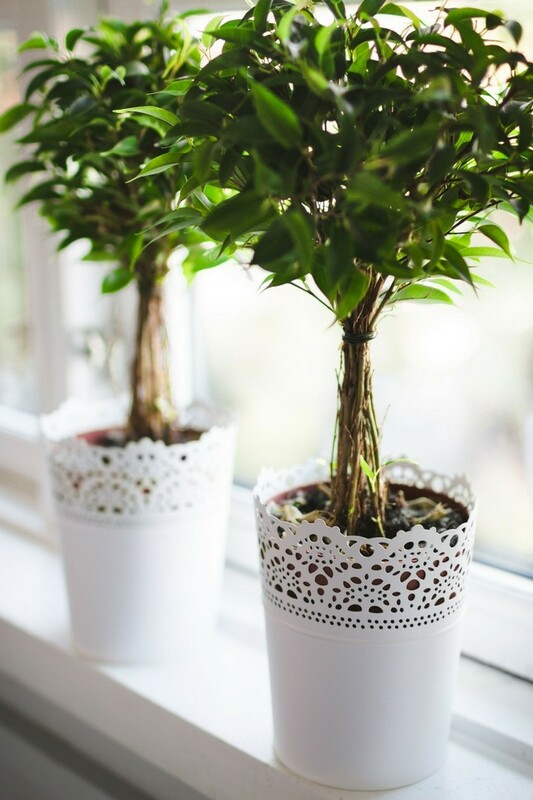 Yes, there are house plants that are rather sturdy and need little maintenance. Hey, these can survive in the desert, they can handle the lack of care from busy urbanites like us. They come in pretty colours too. The only drawback is their sharp pricks. I’d suggest them in the office rather than at home, to prevent tiny fingers from the little ones from getting hurt. Plump and turgid, these are easy to care for too. 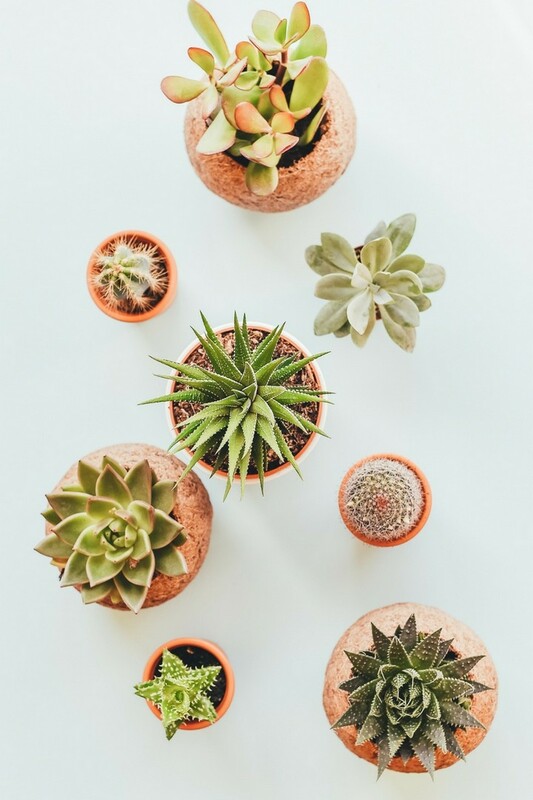 You can plants them in separate pots, or even group them into plant terrariums that are the rage these days. Visit any hipster pop up event like Public Garden, and you can probably spot at least one store selling these pretty plants. Boston Fern, with its gently arching fronds, are ideal houseplants. They can be hung above the kitchen sink, or even somewhere near the living room windows. 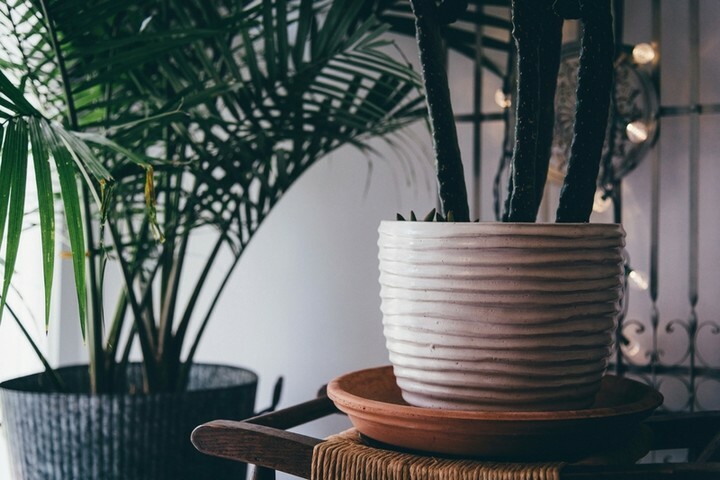 If you have more space for a taller plant, try the palm. It gives a tropical vibe to a room and can also be used to hide unsightly pipes in the room. 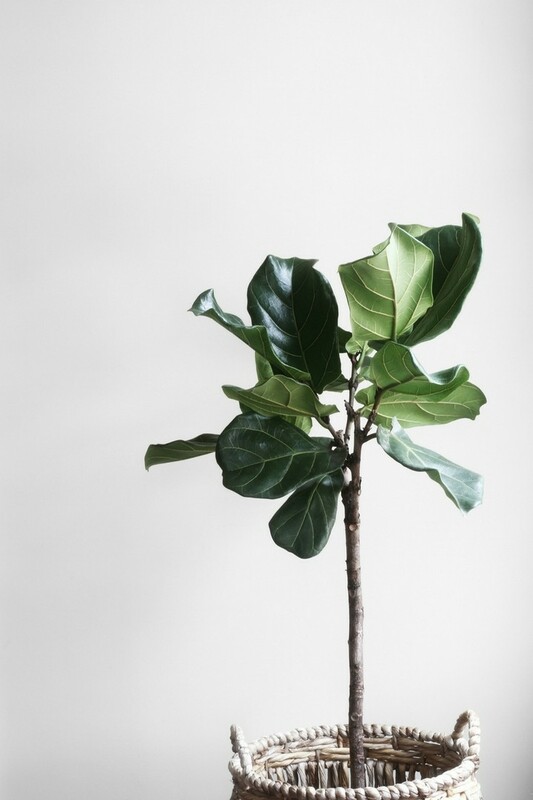 Big or small, the Ficus is a beautiful addition to any room and can make your home photos Instagram-worthy. For those of us with commitment issues, why not try fresh blooms from your local wet market or any supermarket? 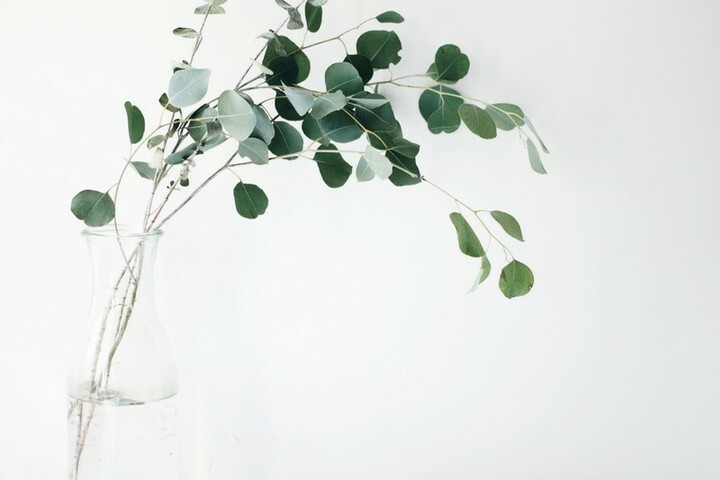 Try some eucalyptus leave with small blooms for come countryside charm. Or even some random green leaves sneaked from your neighbour’s plant from the roadside. The fresh blooms will need to be replaced after a week or so. But that’s the beauty of it. You get to have a change of scenery every now and then. 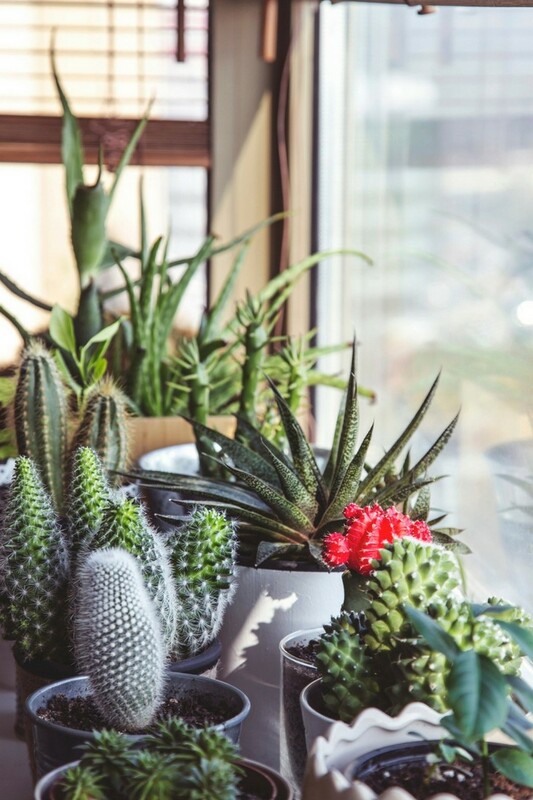 If these plants prove challenging for you to maintain, then you may want to consider adding an artificial green wall to your home. These add that touch of green, without you having to lift a finger to maintain them. Ok, you have to dust them from time to time, but there’s no way you can kill them. You can check out the artificial vertical garden walls that we’ve done here. Feel free to contact us at enquiry@absolutoutdoors.com if you need any help with installing vertical gardens in your house or office, we’d love to help!